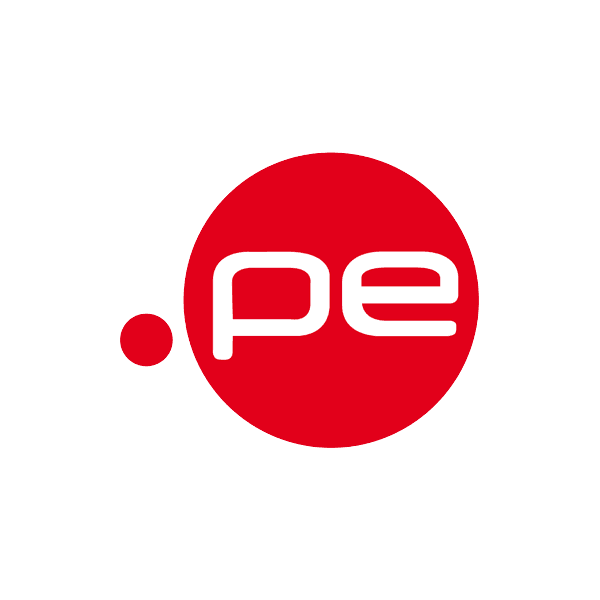 The .pe extension is the country code TLD (top-level domain) for businesses and organizations in Peru. The Red Científica Peruana maintains this domain. There are no residency requirements; anyone in any country may register a .pe domain name. You've come to the right place for .pe registration. At Namecheap, we offer the best value and the best support you can find among domain registrars. Our 800,000 happy customers can't be wrong. Place your order today.